Home » Virtual Office in the Cloud! Virtual Office in the Cloud!  Virtual Angle is an Online platform, designed and developed to meet all the traditional I.T. requirements and allow you to have business, productivity and collaboration applications that were designed from scratch to work together. With Virtual Angle , you are able to use Internet applications to customize all your software solutions in an affordable and reliable way, with no conflicts, no need to have an I.T. team to fix your daily problems. Nowadays, it is clear that business needs software to attract customers, to organise projects and to increase productivity and collaboration between departments. With Virtual Angle , all those applications where designed from scratch to work with each other. It is also known that sooner or latter, other types of applications and software will be needed in order to fill new company requirements. With Virtual Angle , it is possible to add those new applications to the existing ones, with no conflict or software compatibility issues. Another advantage is that you will need no upgrades, because it is all done automatically online, without the need of stop your company’s productivity every once in a while. And if your business gets bigger and bigger, you won’t have to worry with distances. With Virtual Angle , there are no such thing as borders, as you can access your account and interact with other partners from anywhere, anytime. Try Virtual Angle today. Because the future of your company starts now! !